Life is full of many first times and we have to be open for these new experiences and events in our lives. 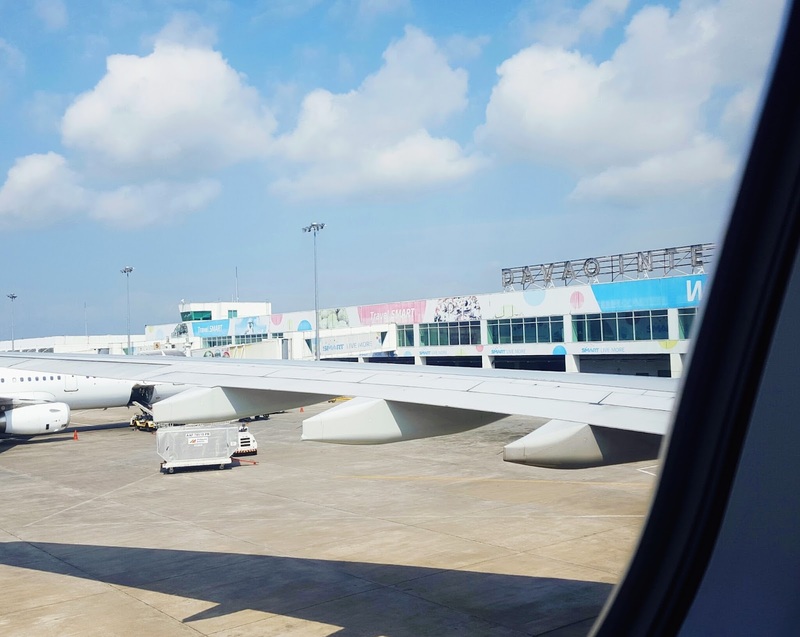 On the third week of August 2015, I was able to experience another “first time” in my life – be a solo traveler! I was scared and excited at the same to be honest, but a lot of women have been doing it for years and they have been successful at it. Well, for my first time to be a solo traveler, I went to one of the world’s safest city in the world: Davao City. 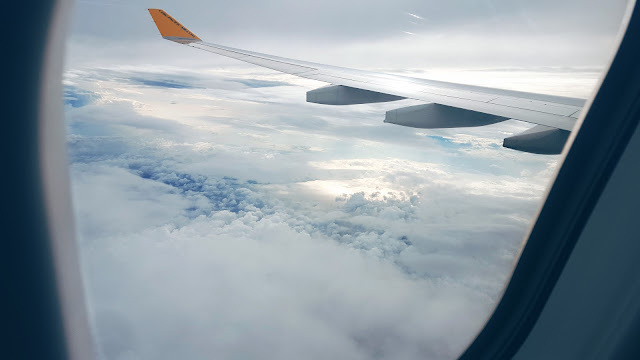 I was blessed to be able to fly for free because of the flight voucher I received from Cebu Pacific when our flight from Manila to Cebu was cancelled and we were transferred to another flight. 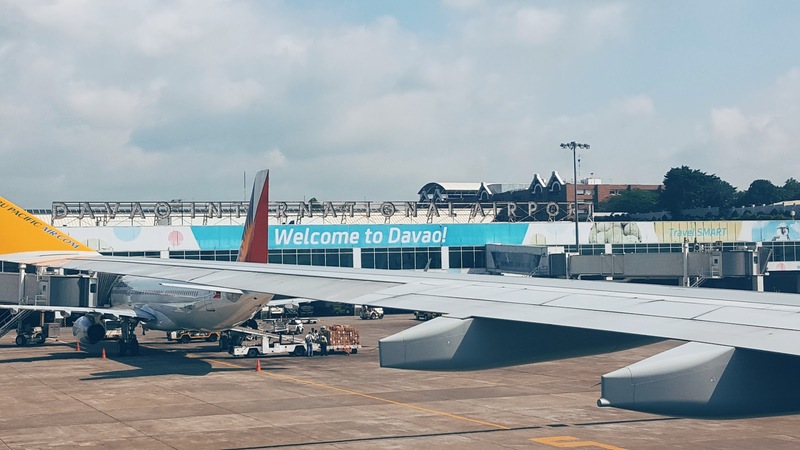 I had only 6 months to use it so I booked it on the third week of August; little did I know those dates were the dates for the Kidayawan Festival in Davao City which I learned only a week before my flight. I got excited with the thought of actually attending a well-known local festival, but unfortunately I was not able to see it up close and personal and only from the hotel’s TV feed. It was very hot that weekend in Davao City, a lot of people were in the place where the street dance was being held and it was kind of traffic around that part of town. So I ended up skipping watching the Kidayawan street dances. 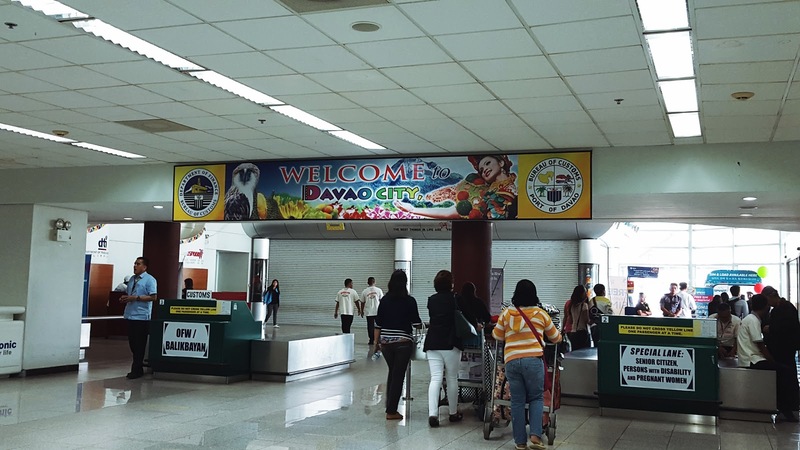 But you know that there are festivities going on because my flight was full and there are also many tourists in Davao. 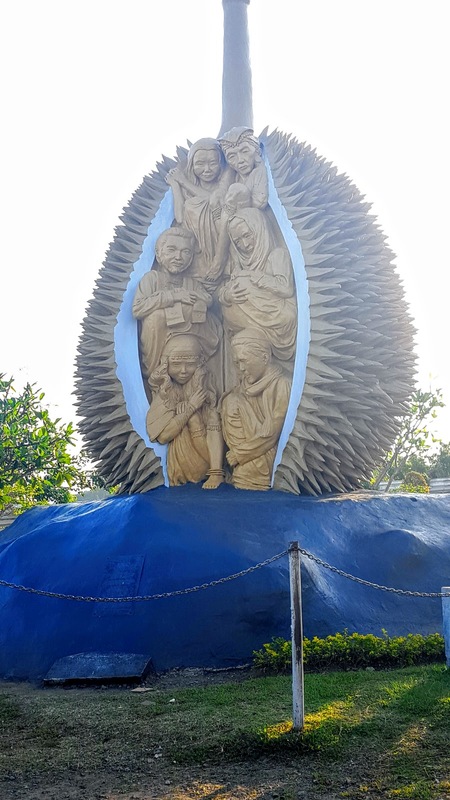 I’m baffled every time people learn that I am alone on that trip when many other tourists have been roaming around the world alone, and Davao City is a major Philippine destination and for sure many solo travelers had gone that route as well. I learned quite a bit from being a first time solo traveler. For one, it’s much more expensive since you need to shoulder all the bills and have no one to split it up with. It was ok though; I’ve prepared and saved up for this trip and have a set budget already. You have lesser photos of yourself in all the places you’ve visited. I didn’t bring a selfie stick with me (I was kinda shy to bring one actually) and I’m not good at taking selfies. Thank God for nice random strangers, hotel and restaurant staff and guards who willingly took photos of me. But it was ok, I was able to appreciate more of the places I visited and focused less on taking photos of myself which I have had so much in my previous trips. This made me appreciate more the places I’ve been to, the food I ate (which was a lot!) and the people I met. I also was carefree with time; I would leave and go back to the hotel whenever I want to. I don’t have to wait for other people and waste time and bargain in deciding where to go and where to eat. 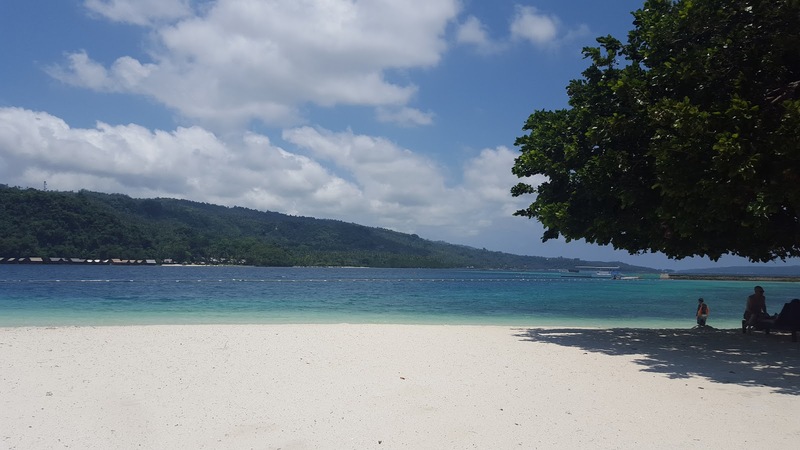 Going to Pearl Farm Beach Resort in Samal Island off the coast of Davao City was the highlight of my trip. Pearl Farm is considered as one of the luxury resorts in the Philippines since probably the 1980s. Before, only people with a lot of money to spend can go to this luxury island resort because of its rates. It was good a good thing that they have now day trips that will allow tourist and locals to enjoy the beauty of the place without burning their pockets. Although their day trip rate can still be stiff for others, here’s what I'm going to tell you though, it is worth it! So save up for it, just like what I did. 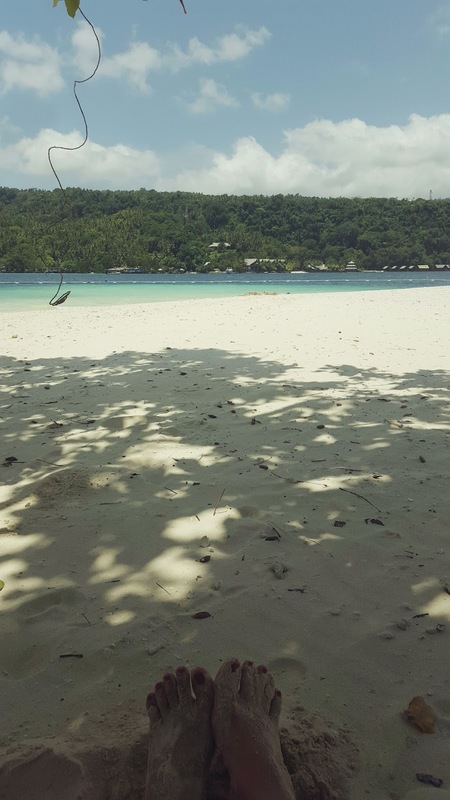 I didn't stay overnight at the resort since I was just travelling solo and it was way over my budget. But if I had the money, I would probably stay at least for a night. Everything about Pearl Farm screams luxury. From where I stayed, I took a cab and arrived at Pearl Farm’s own marina. The usual time that the boat leaves for Pearl Farm is 9:00am. I was there already a little past 8:00am; I didn’t want to be late because I still want some time to roam around and take photos and also a special trip to the resort, if you happen to miss the boat ride schedule costs a whopping 6000 pesos! After having refreshments at the Parola dock upon arrival, I went straight to the front desk/reception area to get my locker keys and then I walked towards the toilets and locker areas near the infinity pool. After changing into my swimsuit and cover up, I started to roam around the resort. 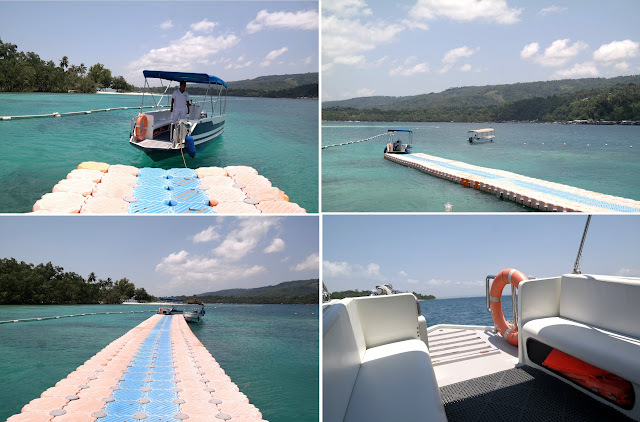 When the second batch of guests arrived and the pool area started getting crowded I decided to check out the other island that we passed by earlier before reaching the Pearl Farm dock. I thought it would be the best time to go there since by the time I get back it is already time for lunch. The other island across Pearl Farm is also a property of the resort and is named Malipano Island. To get there you have to go to the Parola and wait for the speed boat that will take you back and forth. The speed boat returns every 30 minutes or you can also ask one of the guards to radio one for you. It was a pretty cool around 5-minute ride to the island; I was kind of excited because it was my first time to ride a small speed boat like that. 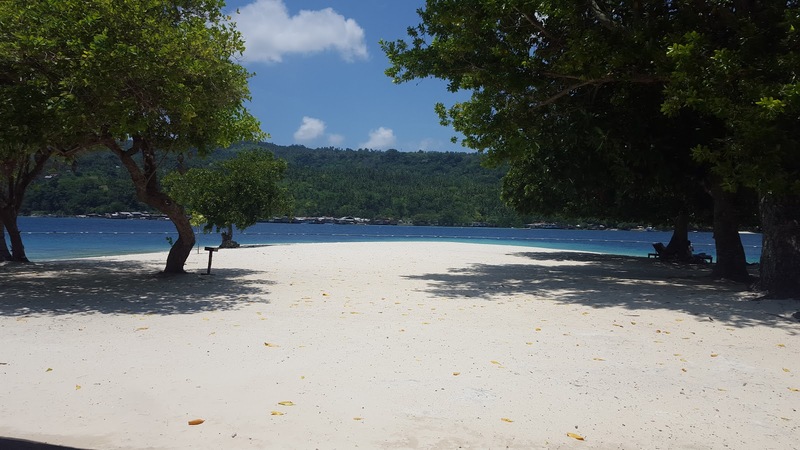 By the way, going to Malipano Island is already inclusive in the day tour, no need to pay for additional fees for transfer and you can go there anytime you want. Malipano Island actually houses a small golf course, a helipad, private villas and a private beach which exclusive for those staying at the Malipano Villas. This is actually off limits to other guests to provide the utmost exclusivity and privacy to the guests staying at the villas. Got to take photos though from afar. Upon arriving one of the guards escorted me to the beach pavilion where the guests of Pearl Farm can swim and stay. He was probably making sure I don’t wander around the restricted area. This beach area is where some events are being held because there is also a huge pavilion overlooking the beach. The beach there is nice, quiet and had fine white sand as well. There were only two families enjoying the beach when I got there so it was really peaceful and serene. This is when I had the chance to swim a bit. On my way back to where I put down my stuff, I noticed that there were several broken glass scattered in the sand. They probably have been washed out by the tide. It’s just kind of bothering because there were kids also on the beach. I just stayed under the shade of one of the few trees scattered along the shore and just savored the moment. Malipano Island reminded me of CYC beach in Coron because of its sense of serene atmosphere it gives. I stayed there probably for 2 hours and I wish I could have stayed longer but I was already hungry and it’s time for lunch. And when I saw the speed boat from the main resort arriving, I hurriedly walked towards the dock so I won't missed it, I didn't want to wait another 30 minutes as my tummy was already grumbling. It looks like a paradise! Will You Give Me The Honour and be my Bridesmaid?